The right blend of comfort and charm to suit. With all of the Caribbean warmth you have come to expect, each time you visit. 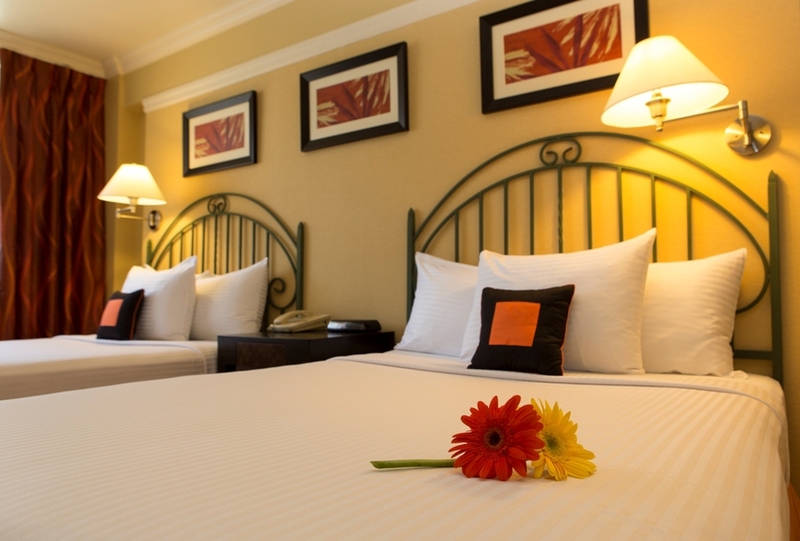 Our hotel rooms offer complimentary high speed Wi-Fi internet and luxurious beds for a good night's sleep. 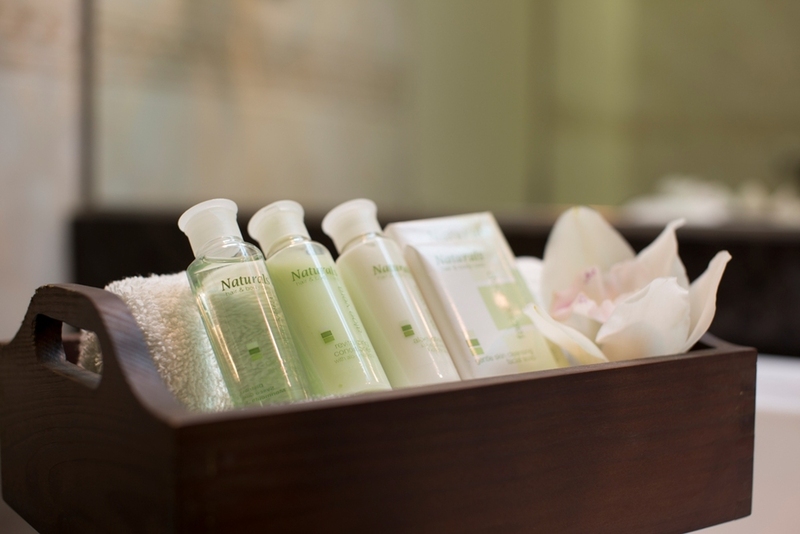 Business or leisure, travelers are treated to excellent service and quality. See below for room details or download our Room Comparison PDF. 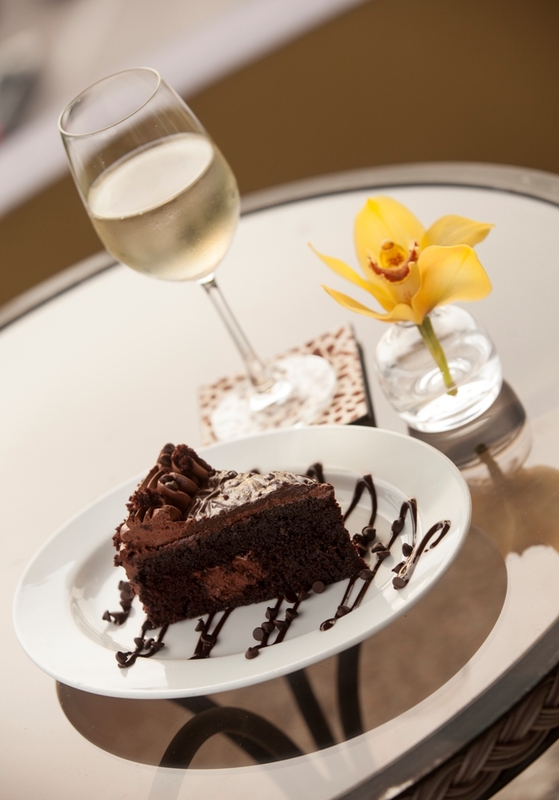 Check-in time is at 3:00pm and check-out time is at 12 noon. 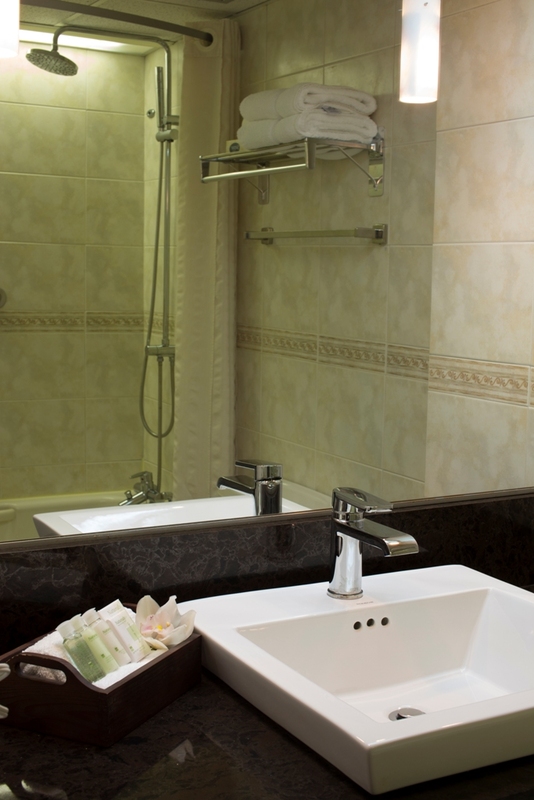 Our Standard Double rooms are spacious and comfortable. They come with a large desk and a spacious closet — perfect for a family or group of friends looking for comfort. Enjoy views of our neighbouring Wild Flower Park. 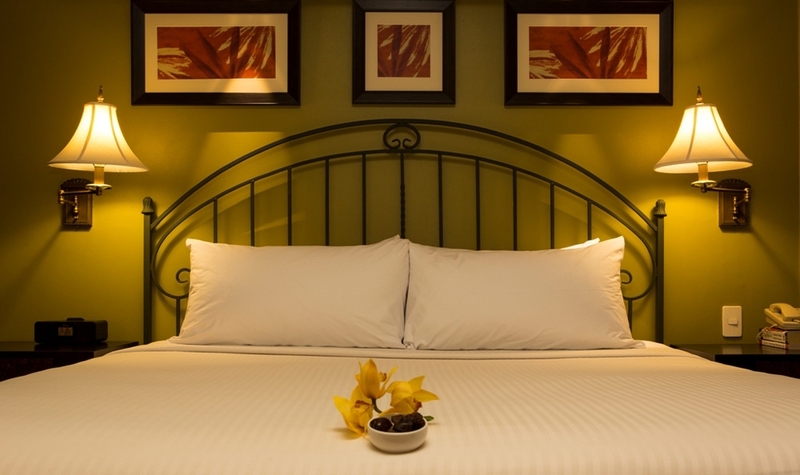 Our Standard Queen rooms are our coziest room type, offering our guests a comfortable stay while providing the best value. Enjoy hillside views of Trinidad's Northern Range. 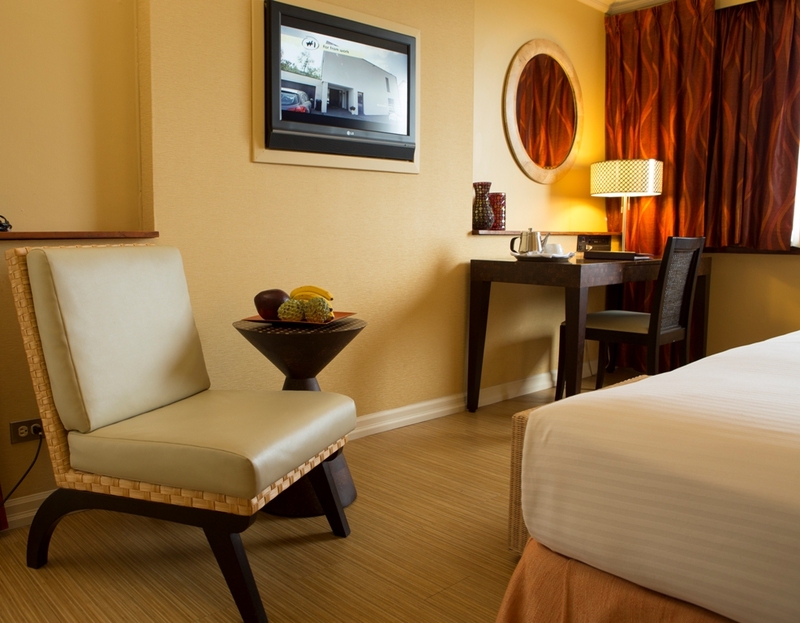 Our Standard King rooms are both spacious and relaxing, with a large desk and closet available. Ideal for a long stay or a couple looking for comfort and quality. Enjoy views of our iconic Queen's Park Savannah and the capital city of Port-of-Spain. Our Studio Rooms are ideal for extended stays. They include a kitchenette, with a large desk and ample closet space. These rooms offer a quiet and relaxing stay for guests, and provide a hillside view of Trinidad's Northern Range. Our Superior Rooms exude comfort and luxury — an oasis for the business traveler looking to escape the busy streets of Port-of-Spain, or couple looking for a simple weekend getaway. Optional views of either our iconic Queen’s Park Savannah and capital city of Port-of-Spain, or the hotel's Courtyard and Pool. The Kitchen Suite is our largest room with a kitchen, living room and a separate bedroom — your home away from home. 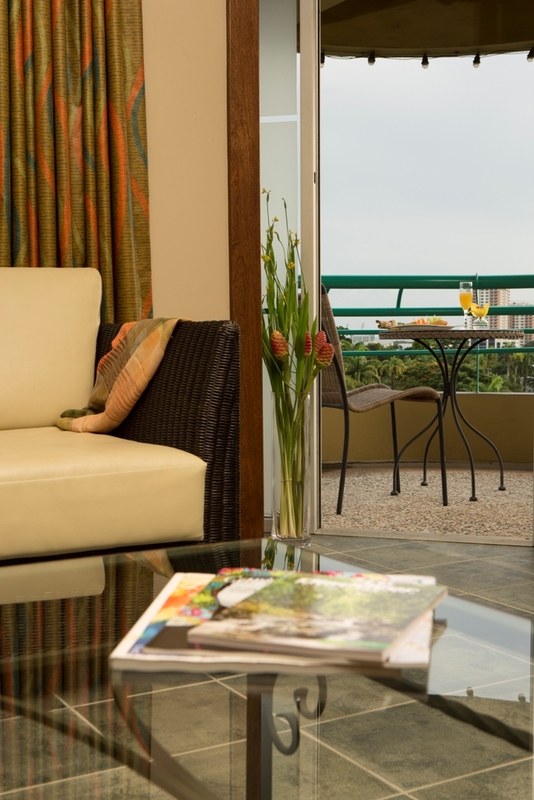 Enjoy views of the Queen’s Park Savannah and our capital city of Port-of-Spain. Perfect for any Carnival vacation or extended stay in Trinidad. Check-in 2pm & Check-out Noon. *Based on Single/Double Occupancy per Night.